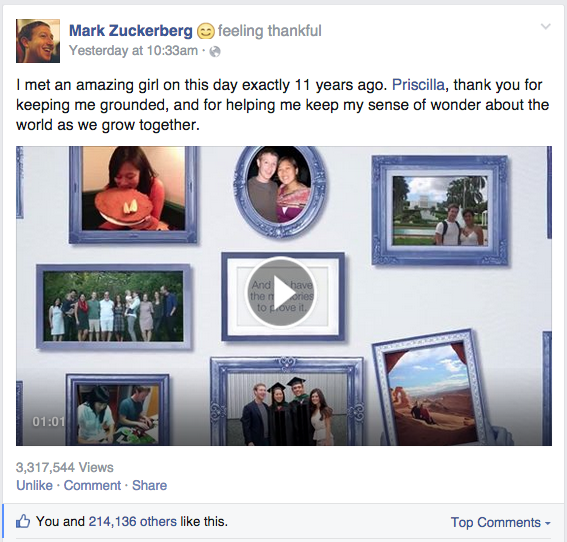 Mark Zuckerberg shared a wonderful thanks video to his wife "Priscilla Chan" on Facebook. Mark said he met his wife on 14th November, exactly 11 years ago. And also he describes on comment 'you can make your own thanks video for a friend on Facebook.com/thanks Say thanks to your friend by selecting your friend's name on the list on the left side. 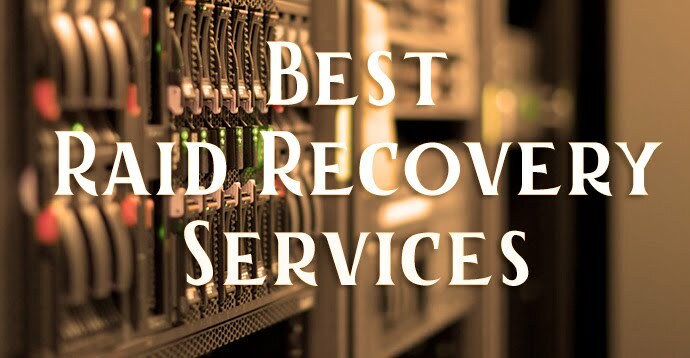 If you want to change the video photos! Just uncheck the photo which you don't like and add more photos. And Share your video on your Timeline.